Earth is moving through space at a phenomenal rate of 1.3 million miles per hour, scary no? That means one thing. 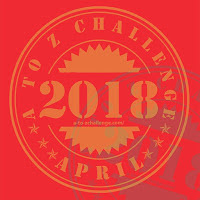 Everyday, happy earthies relax sitting in our favourite armchairs watching Star Trek - but ask yourself one question... Have we really got a clue how fast we're moving through space? 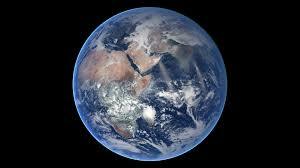 We just don't notice the Earths rotation and why should we? - because while she spins, we geek out and sit back happily for the ride. Travelling in space means having to adjust to a large scale where even distance, time, and lifeforms can be enormous. Fortunately gravity holds us tightly to the spinning core of our planet. 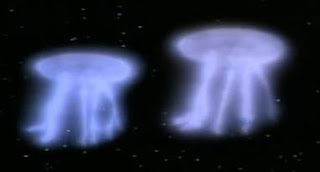 In Star Trek there are some cosmic creatures the USS Enterprise has encountered and barely survived to tell the tale. The Space Amoeba is one of the most bizzare and largest - 11,000 miles in length, it drained Captain Kirks ship. 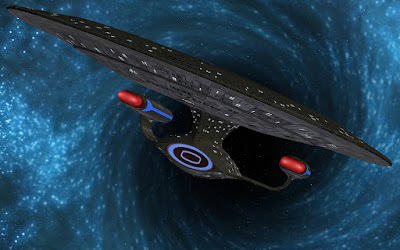 The Doomsday Machine decimated entire regions of space, eating planets along the way. Its earned its nickname "Planet Killer" by terrorizing populated worlds. 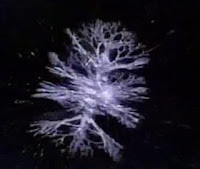 The Crystalline Entity looked like a huge snowflake and traveled throughout the galaxy on electromagnetic power by digesting organic matter. Its appetite wasn't quite as massive as the Doomsday Machine but people perished. 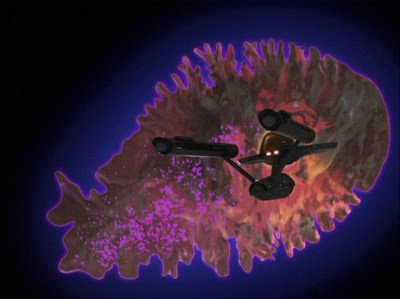 Farpoint Station was investigated by the USS Enterprise NCC 1701-D. Inhabitants of Deneb IV constructed the place except the station turned out to be an intelligent creature! Its twin tried to free it by attacking from space. Bad creature, bad creature. Nagilum was an immortal being from outside the universe who was in fact an alien scientist with a vast intelligence. Fascinated with life and death Nagilum experimented on the Enterprise-D crew inflicting despair and misery. I mean this alien was bad news, QED. Pascal was the first to die which outraged Picard, still the creatures curiosity had to be satisfied. 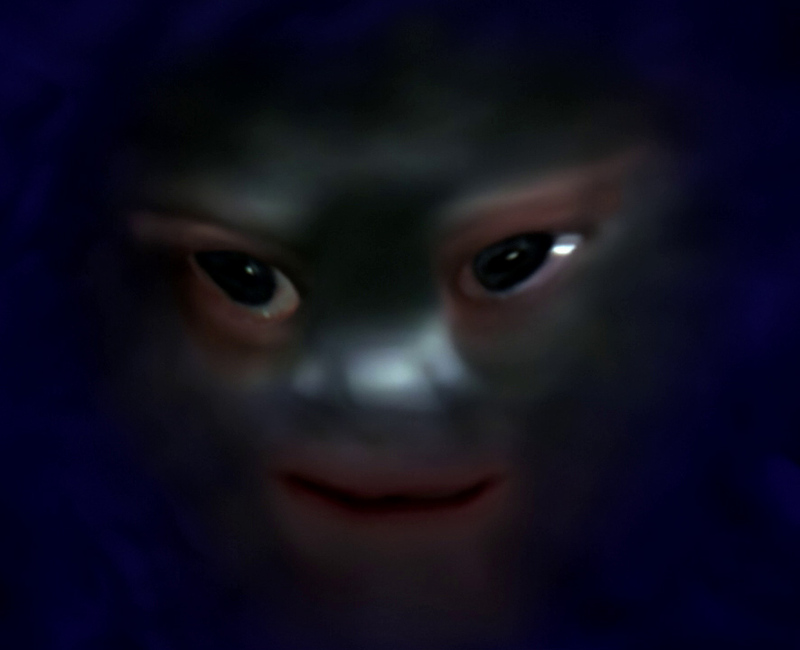 He tested the boundries of humanoids using "limited existence" as a paradigm. Murdering the Enterprise-D crew and threatening the ship was I assume part of the "rats in a maze" experiment. His conclusions were I have to admit, quite interesting, Tell me what you think. You seem to find no tranquility in anything. You are selfish, yet value loyalty. Be that as it may, as a species we have no common ground. You are too aggressive, too hostile, too militant. 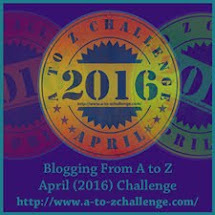 You too have been evaluated, - It would seem we have one thing in common. Only next time we meet it will be out here in the stars. Which cosmic space creature have you got a soft spot for? A couple of those I don't remember. It's been a while since I watched most of the episodes though. I get motion sickness. It is probably just as well I don't realise just how fast we are travelling. 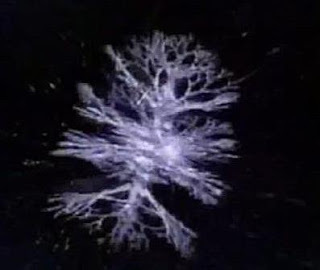 I always loved the giant space amoeba, probably because the first time I saw that episode it was right after I learned what an amoeba was in science class. Farpoint. It had a cross section of history, and Q was outrageous. I will thrilled when he popped up now and then. In the vastness of space, some creatures such as those must exist. Star Trek was my dad's favorite. I haven't really watched any since he died, but I should. He'd expect me to keep the love alive. 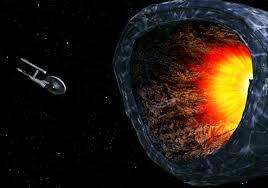 I'm kind of surprised kind of surprised that the Doomsday Machine wasn't revisited in the new movies. Seems like it would've been a natural. I can't remember any cosmic creatures in particular. Maybe that thing in the cave from It Came from Outer Space. I first saw that film when I was a small child in the fifties and since buying the DVD I still enjoy that film as hokey as it might seem now. If we could actually feel how fast Earth was travelling through space we'd probably freak out. Just seeing how fast time passes is bad enough.